Gandang Gabi, Vice!  (lit. Good Evening, Vice!) 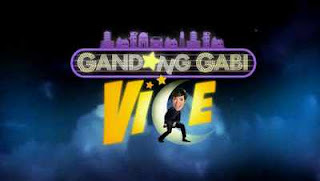 is a Filipino comedy talk show on ABS-CBN network hosted by Vice Ganda. The show focuses on interviews and comedic interactive segments with celebrity guests, and from time to time, also features live acts from various performers. The show was originally intended for only thirteen episodes, but after the announcement of the show's planned end on February 19, 2012, due to the enormous feedback requesting the renewal of the show, it was announced that the supposed end of the show was only to be the finale of the first season, and that the show will continue with a second season the following week. During its early incarnations, the show was tagged as "the Trending Capital of the Philippines" due to its consistent trending on the micro-social networking site Twitter.